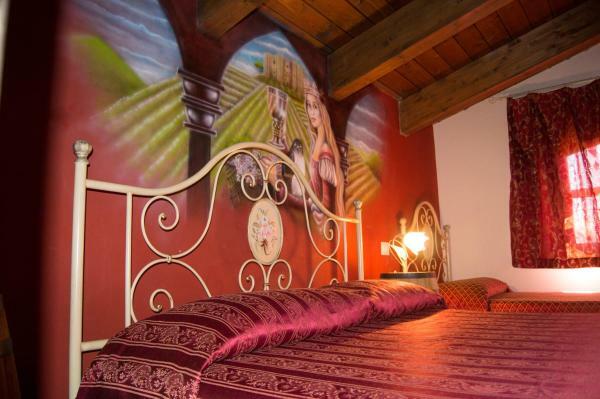 La Dimora di Bianca Lancia in Castel Lagopesole provides accommodation with a garden and a shared lounge. All rooms boast a kitchen and a private bathroom. Free Wi-Fi is offered. 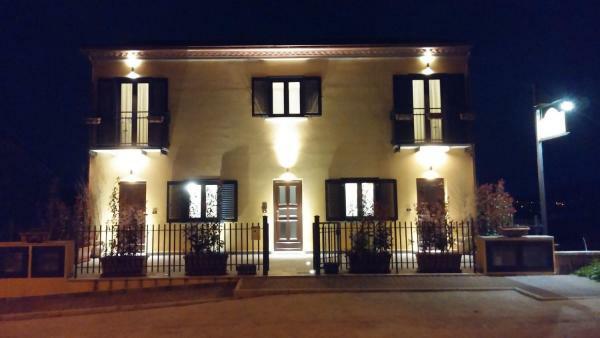 La Casetta Di Anna is a holiday home set in Castel Lagopesole, 16 km from Potenza. 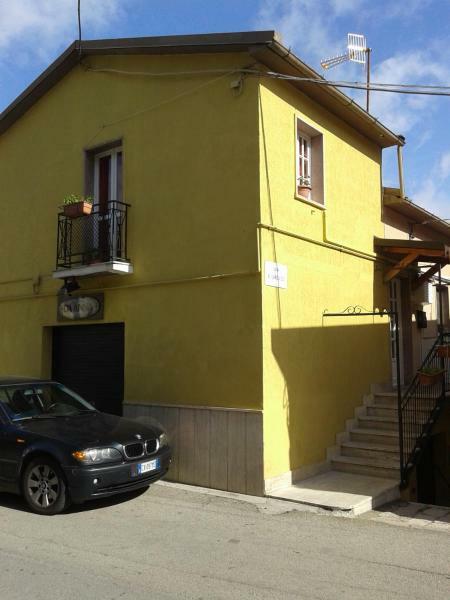 The unit is 20 km from Venosa. Free Wi-Fi is provided throughout the property.